This is our official process. If any questions, please feel free to contact us. This is our official notes. If any questions, please feel free to contact us. Pay features only can run on "Total Control Professional". That is, you can choose to buy "Total Control Professional" or "Total Control Professional + Pay features". 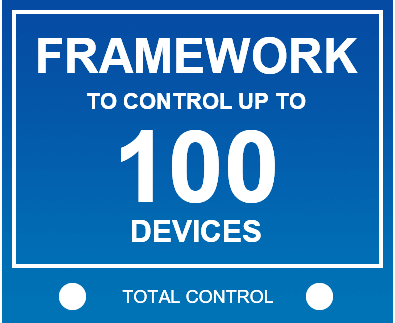 To upgrade "Multi-device Control (10)" to "Multi-device Control (20/30/50/70/100)", please use "upgrade payment features", upgrade to the devices needed. Please contact with Total Control QQ forum 799894356 or sales@sigma-rt.com if you want to order more than 100 units. We support WeChat and Alipay payment for now. More payment methods will be coming soon. Expiration time is counted based on the time you buy "Total Control Professional". Pay features will not be able to use once your "Total Control Professional" expired. Sigma Resources & Technologies, Inc. reserves all rights on this promotion.